The plays of William Shakespeare were intended to be performed more than read. Since the earliest days of cinema, filmmakers have been adapting his works for the screen, often with tremendous success. 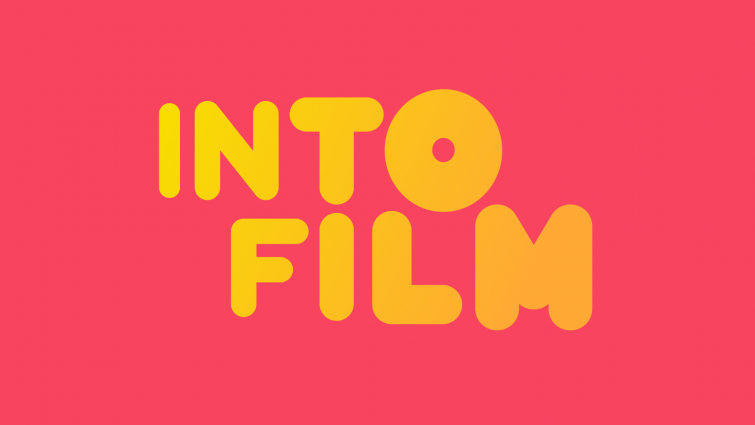 Whether doggedly faithful to the language and setting, or offering up something entirely new and radical, the range of films inspired and informed by the Bard is extraordinary. This list offers a selection of just some of our favourites, all of which illuminate Shakespeare's words, themes and legacy in fresh, accessible ways for young people. You can also check out our Shakespeare-themed podcast suitable for both primary and secondary clubs. 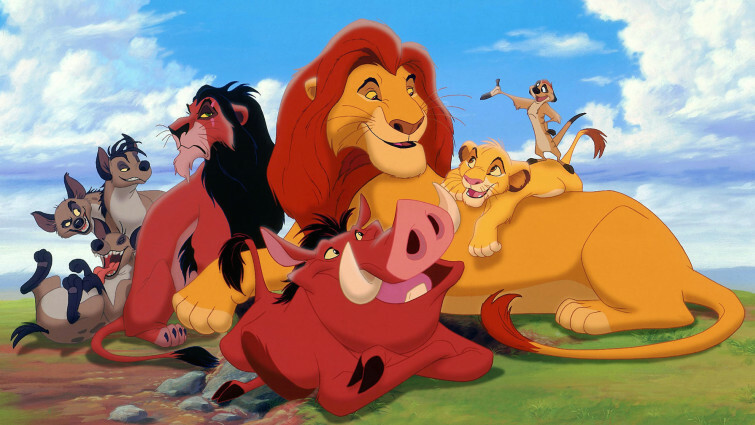 Many people don’t know that Disney’s iconic animated epic is actually modelled on Hamlet. 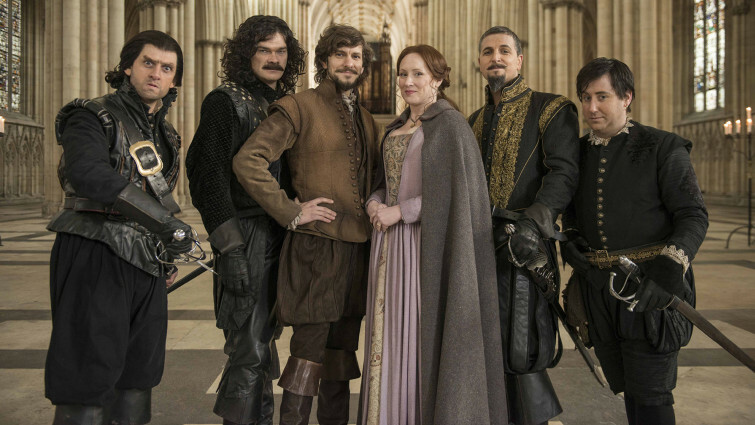 While the dialogue is of course different, the film is nevertheless ideal for introducing young audiences to the themes of Shakespeare and demonstrating his impact across all storytelling. This collection of short films uses a variety of beautiful and innovative animated techniques to ingeniously bring Shakespeare’s stories to young people. Condensing each story down to half an hour, the films pack in all the drama of the plays but in extremely accessible fashion, taking in the whole spectrum of his work – comedy, history and tragedy. 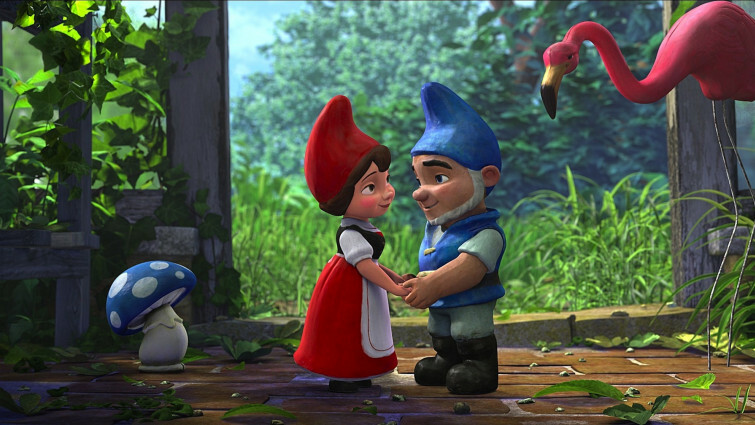 Proving that even the youngest audiences can be introduced to Shakespeare, this colourful British animation is entirely populated by garden gnomes. While elements of the story are understandably diluted, this is a fun, musical treat, full of cheeky references for older audiences and remains the only film to feature lawnmower chases as well as a talking Shakespeare statue! This hilariously inventive comedy tells the story of the young Bill Shakespeare’s attempts to make a name for himself as a playwright in London, due to his chronic ability to find a “real job”. A rip-roaring, Python-esque adventure that takes in spies, lost loves and an attempt to blow up Queen Elizabeth I, while throwing in some real historical insight along the way. 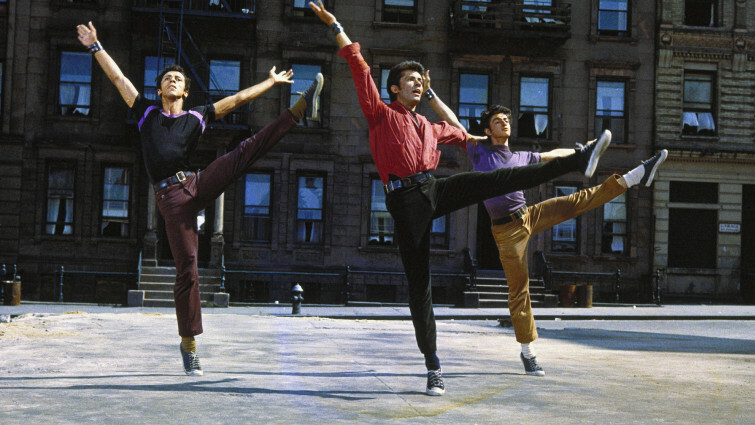 The story of Romeo and Juliet was memorably relocated to street gangs in 1950s New York in this lavish musical classic. As well as a series of barnstorming set-pieces and dazzling choreography, the film taps into themes around immigration and violence that remain relevant today, powerfully illustrating how the play is about much more than a pair of star-crossed lovers. An intriguing adaptation of Shakespeare's final and most mystical play. This bold telling of the maritime drama from theatrical director Julie Taymor will not be to everyone’s tastes, but is daring enough to guarantee an audience reaction of some sort. Visually stunning, the film also takes a very fluid approach to the gender roles of the original play eliciting strong debate alongside the ambition, razzmatazz and playful humour. 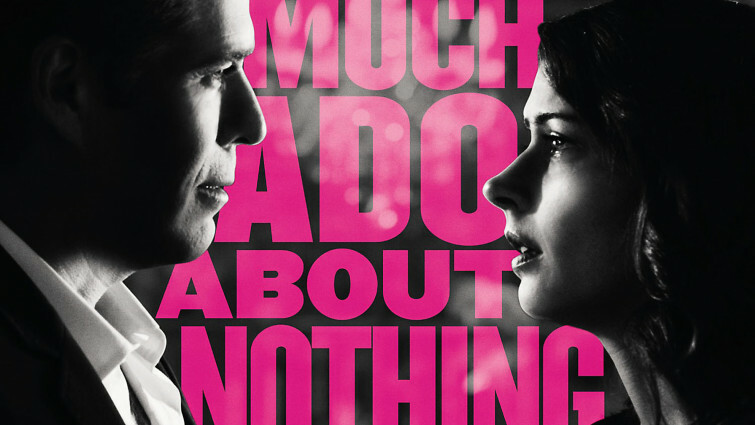 Joss Whedon swapped superheroes for Shakespeare in this low-budget black-and-white romantic comedy shot entirely in the director’s own house. 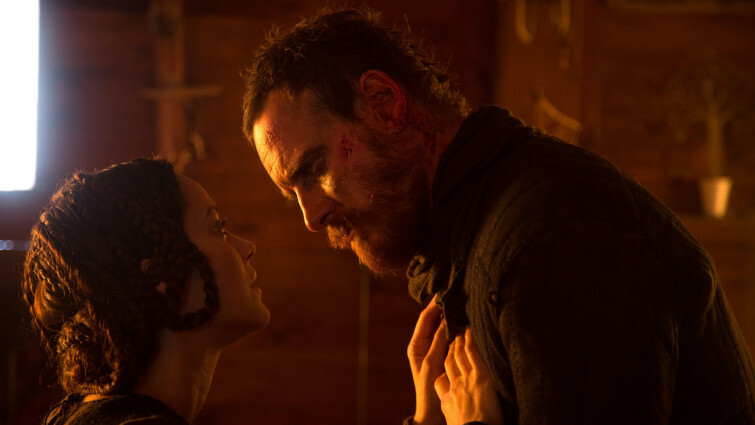 Providing an intimacy not very often seen in Shakespeare on film, it feels incredibly contemporary despite retaining the original language, elevating what could have been a playful experiment into something wittier and more complex. 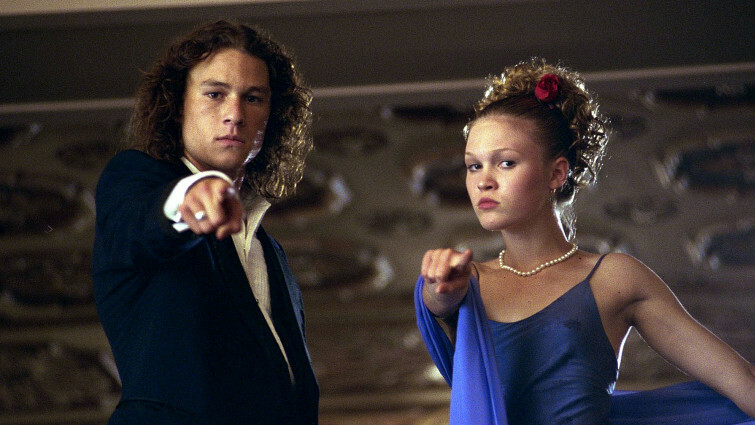 The late 1990s saw a wave of Shakespeare’s plays retold in modern American high-schools. This adaptation of The Taming of the Shrew was one of the wittiest, cleverly tapping into and reassessing the original play’s often problematic attitude towards gender, whilst retaining an acute insight into the various anxieties and complexities associated with modern adolescence. Gritty, earthy and intense, this version of the Scottish play is not for the faint-hearted. With savage battle scenes and a chilling, blood-soaked atmosphere throughout, it is an often uncomfortable experience. But it also succeeds in being fresh and innovative, as well as faithful to the text, boosted by extraordinary performances from its two leads. 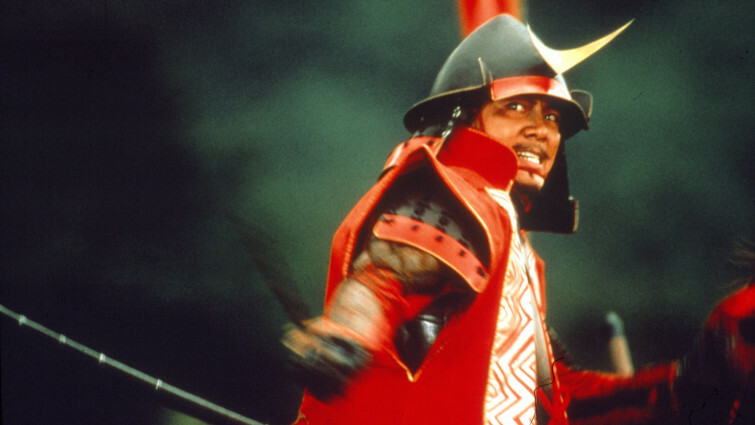 Legendary director Akira Kurosawa tackled Shakespeare several times during his career. In Ran, King Lear is told as an epic in medieval Japan. It is an extraordinarily visceral experience, including one of the most memorable battles ever staged. 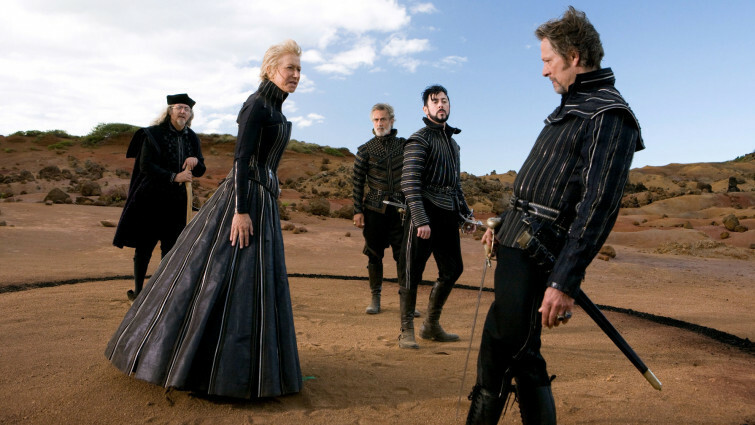 As well as its visual impact, the film also ingeniously unpacks the themes of one of Shakespeare’s most complex plays. Henry IV is reimagined with bikers and hustlers on the streets of Portland, in this hip but heartfelt story of self-discovery, drifting, and longing from Gus Van Sant. 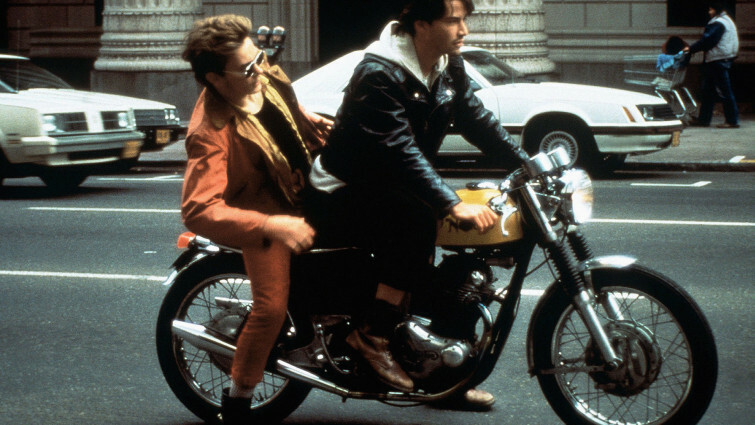 Artistically ambitious and with two striking male stars in the leads, the film has also earned an important place in the canon of LGBT American cinema. Documentary in which celebrated actor Al Pacino tries to find a new way of looking at the most-produced of Shakespeare's plays, Richard III. 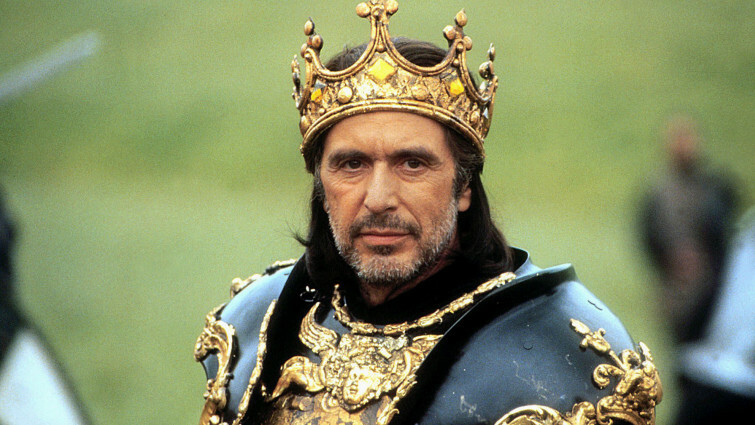 A lifelong obsessive of the bard, Al Pacino directed this documentary chronicling the star’s attempt to unlock the enigmatic character of Richard III. With re-enactments of scenes with Pacino in character, alongside detailed examination of the play’s plot, context and ambiguities, this is a riveting insight into interpreting Shakespeare for stage and screen. Energetic adaptation of Shakespeare’s play, where the young King Henry embarks on the conquest of France. 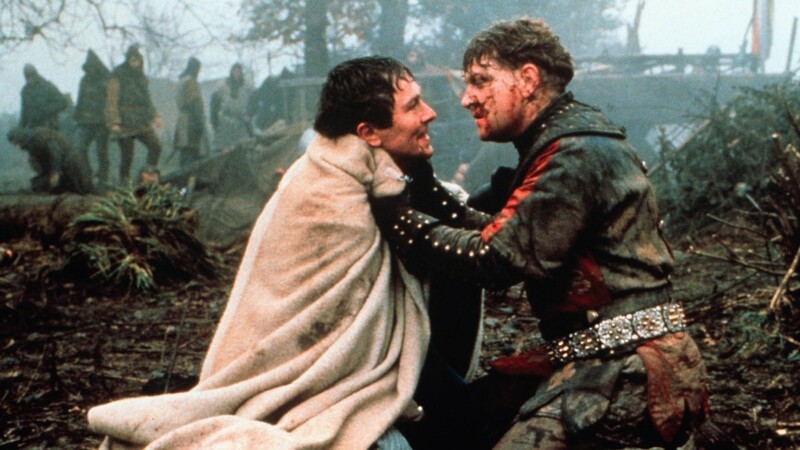 Playing the title role, Kenneth Branagh made his directorial debut in this stirring, all-star interpretation of Shakespeare’s telling of the build up to the Battle of Agincourt during the Hundred Years’ War. 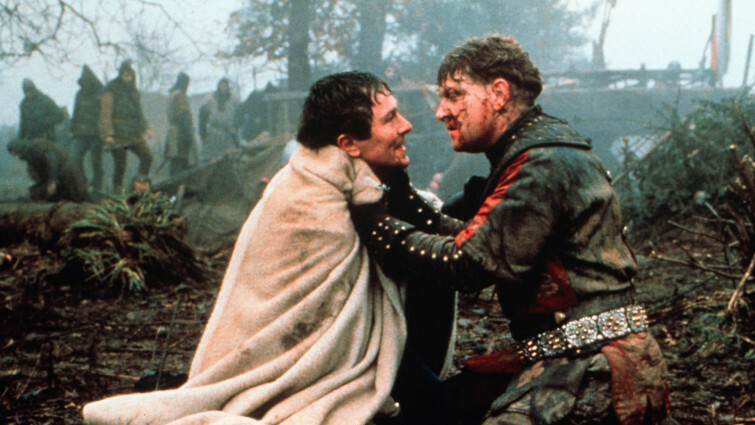 Faithful to the text and setting the film positioned Branagh as a master in bringing Shakespeare to a modern mass audience. A high-school boy tries to win back his ex-girlfriend in this loose interpretation of A Midsummer Night’s Dream. In the world of the high-school, couples break-up all the time. And when one half of the couple is replaced by somebody seemingly more popular and attractive, there is bound to be tension! Taking this premise and working it into the story of A Midsummer Night’s Dream, this is a slight but fun comedy full of romances and rivalries. A quasi-documentary following a re-enactment of Shakespeare's Julius Caesar in a high-security Italian prison, with prisoners playing the roles. 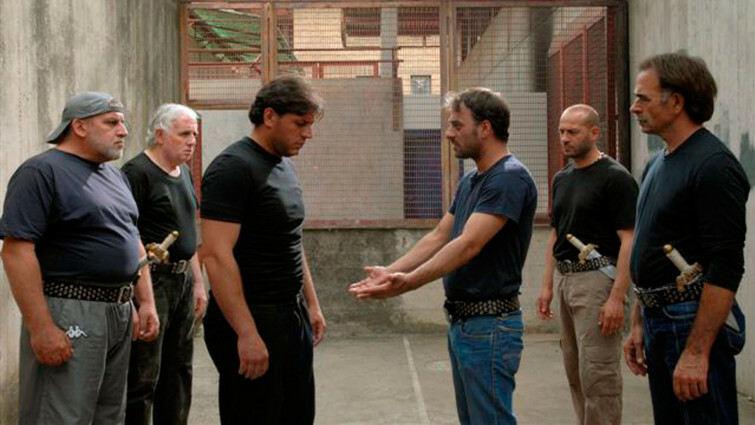 This intense, quasi-documentary relocates Julius Caesar in a modern Italian prison. With all of the characters being played by actual inmates, the location adds an intense, unique claustrophobia to the play. Informed by their backgrounds, the in-mates capture an understanding of the characters, with themes of friendship, intrigue, duplicity and greed feeling all the more real.